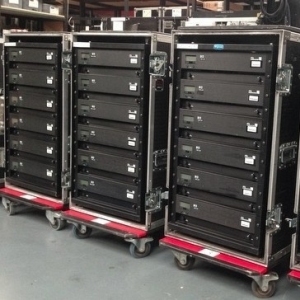 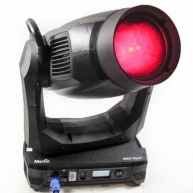 This eagerly awaited fixture completes Robe's AT line of moving heads. 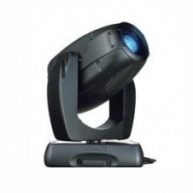 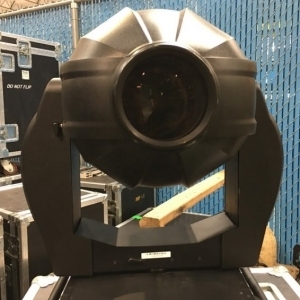 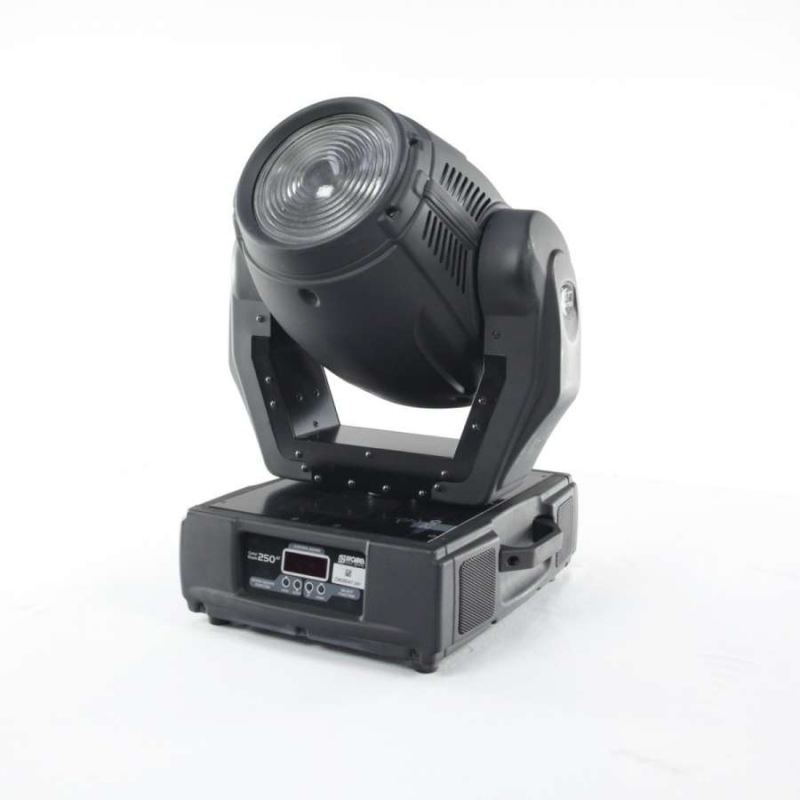 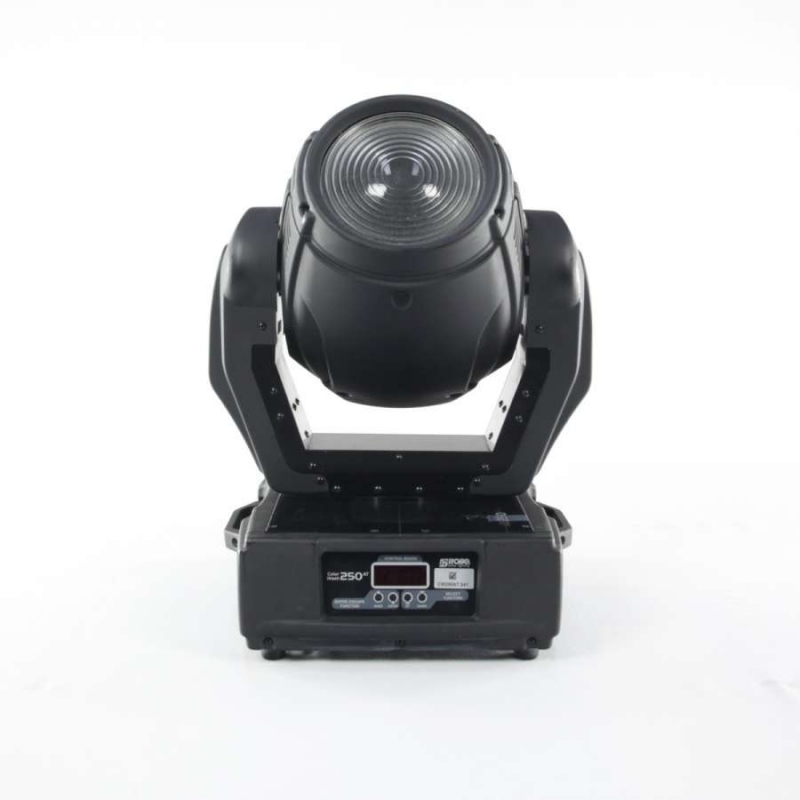 A completely new optical system makes this fixture 50% brighter than its predecessor, the Wash 250XT. 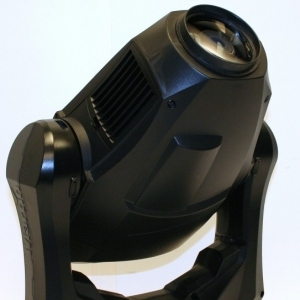 New ultra smooth CMY colour mixing offers a fantastic spectrum of hues. 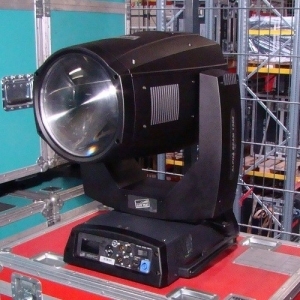 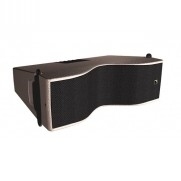 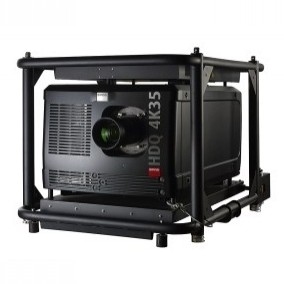 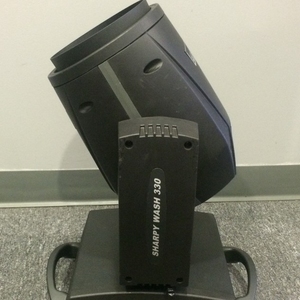 A motorized zoom effect ranges from 8 - 32deg and the extremely silent cooling system and movement make this fixture a superb choice for TV and theatre. 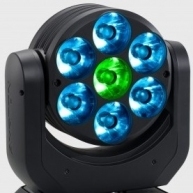 The colour wheel offers 6 saturated colours + open, using Robe's renowned SLOT&LOCK system. 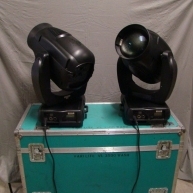 Frost filter and a beam Shaper are available on the effect wheel. 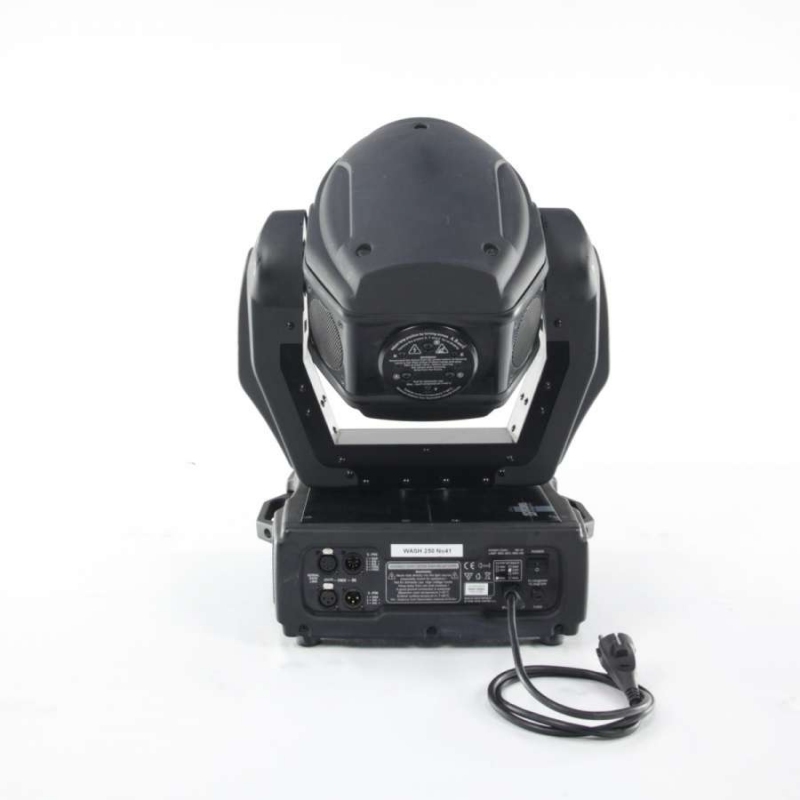 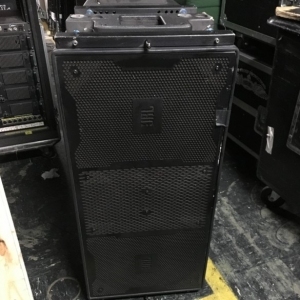 As with all other Robe AT moving heads, 16-bit resolution is available for movement, colour wheel positioning and dimming.